The ultimate suit for surf chicks who rip! The front zip creates a stylish vibe while the sophisticated panel layout complements the fashionable and cool design of the TRINITY AMP. 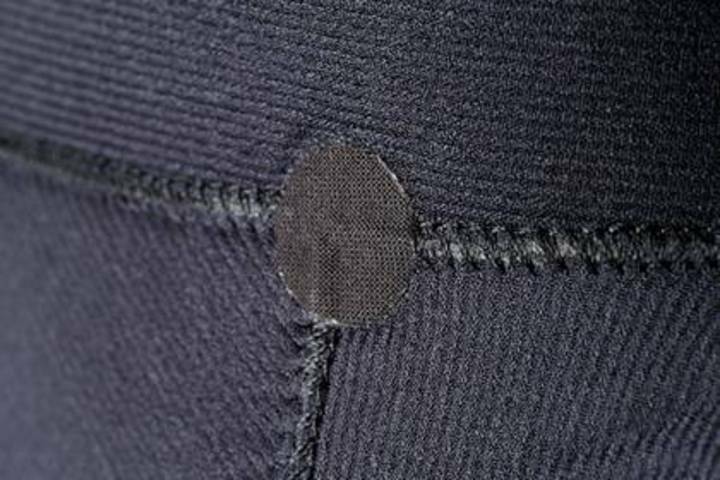 High-tech features – including the new and reduced Single_Seam in the lower leg area – give a mind blowing freedom of movement. 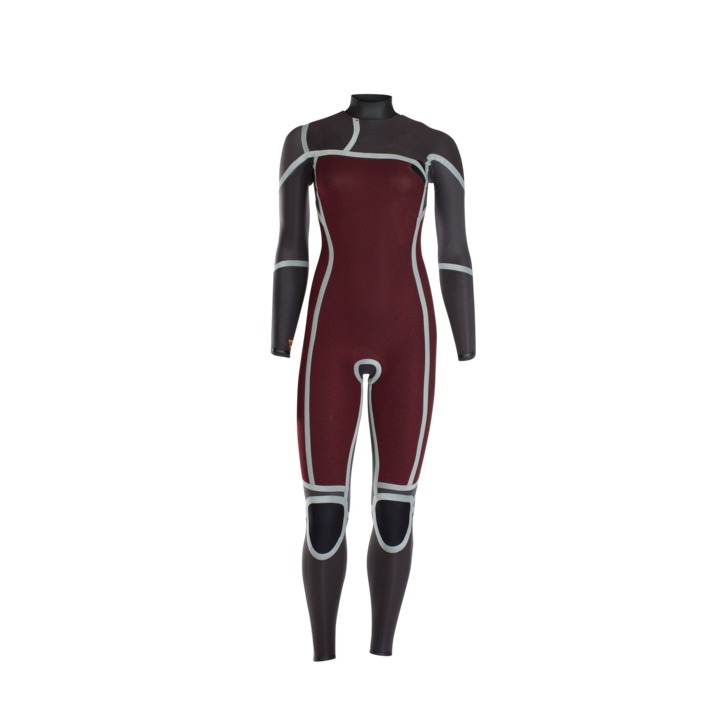 Durable and warm, you’ll fall in love with this suit the moment you hit the water. For the Wonder Woman of the waves wanting to push her riding to the limits and look gorgeous in soft colours, both, at the beach and on the water.